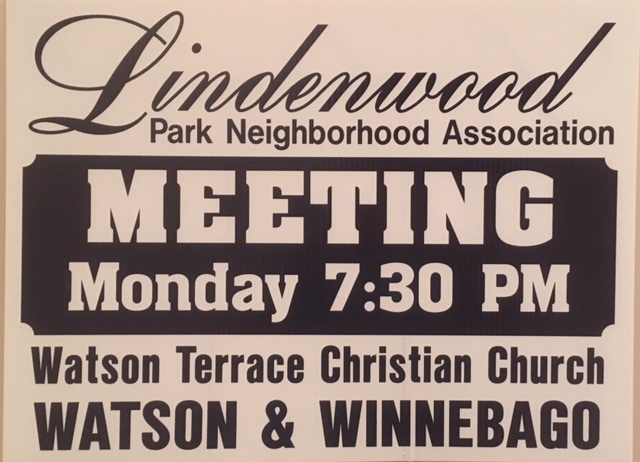 Churches are well represented in the Lindenwood Park neighborhood. The Watson Terrace Christian Church at 4205 Watson was formed in 1952 with the current church sanctuary dedicated in May 1964. A congregation with a long and varied history is the Union United Methodist Church at Watson Road and Pernod. Union United Methodist traces its history back to 1845 and has been at various city locations during that time. The move to its current location occurred in 1952. Union United Methodist Church has placed a paper recycling bin on the church parking lot on Watson Road. If you would like to donate office paper, old newspapers, magazines, envelopes, shopping catalogs, and junk mail, please place them in the bin. Unfortunately, the recycling company does not accept cardboard or phone books. Proceeds will fund church projects. Timothy Lutheran Church 314-871-8673, was founded in 1927 and is situated at the corner of Ivanhoe and Fyler. The present church was completed in 1960 and expanded in 1992. Epiphany of Our Lord Catholic Church is located at 6596 Smiley Avenue, telephone number 314-645-8760. 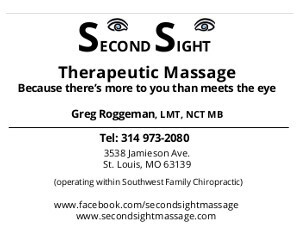 Southwest Baptist Church is an evangelical church located at the corner of Scanlan and Watson, 6401 Scanlan Ave., 314-647-4567. Mount Tabor United Church of Christ is located at 6520 Arsenal Street, 314-645-9025. History of St. Basil the Great Church.